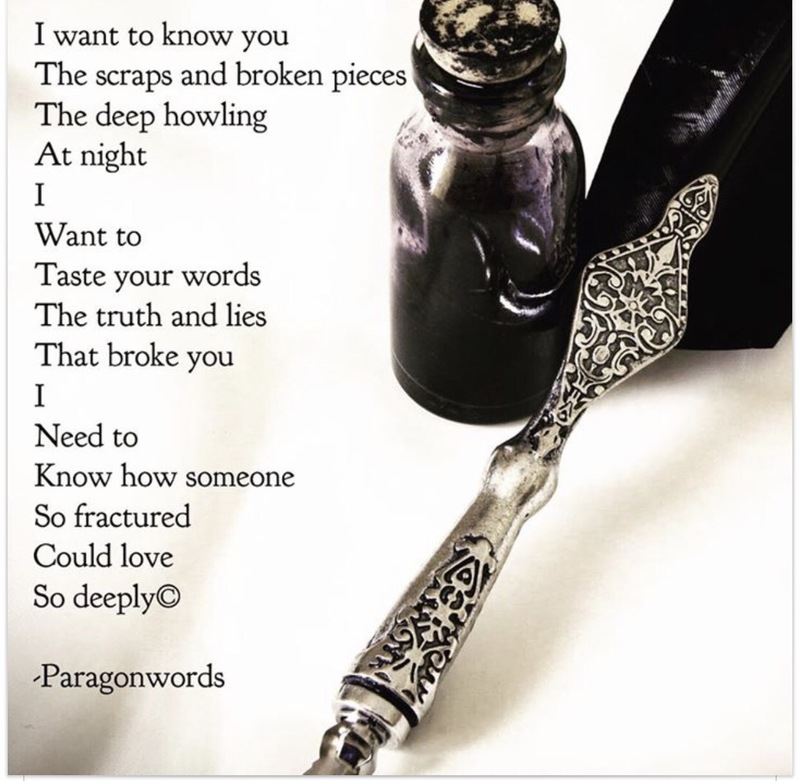 I want to know you….. Categories: Poetry Today | Tags: fractured, love, poetry | Permalink. Categories: Poetry Today | Tags: Death, died, ghost, moon, poetry | Permalink.